India on Sunday successfully test fired the intermediate-range ballistic missile (IRBM), Agni-II from the Wheeler Island off Odisha coast. What is Intermediate Range Ballistic Missile in the first place? Intermediate range just refers to the strike range of missile which in this case is about 2,500 Kms. 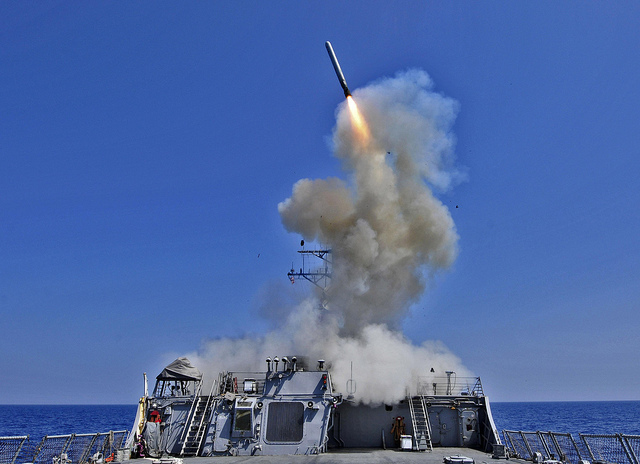 A missile in general means any object thrown aimed at a target. Here, it refers to a weapon system launched at a specific target. A Ballistic Missile is guided in the first part of its flight but falls freely as it approaches target. Imagine a missile like a ball that also carries some weapons. Now the farther you throw the ball the stronger is your arm. So it means that the farther your country’s missile can go, stronger your country gets. The missile has superb navigation devices that can locate the target with precision. The missile has been a part of Indian armed forces since 2004.